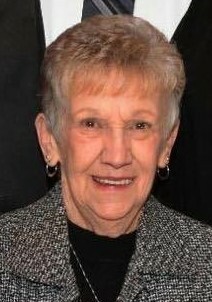 Obituary for Joan Margaret (Stoltz) Reese | Timothy K. Slater Funeral Services, Inc.
Age 77, on Tuesday, January 29, 2019, of Arlington section of Pittsburgh. beloved sister of Jane (late Donald) Daugherty, and Jean (Dennis) Roach. Will also be dearly missed by 6 great-grandchildren, relatives, and friends.